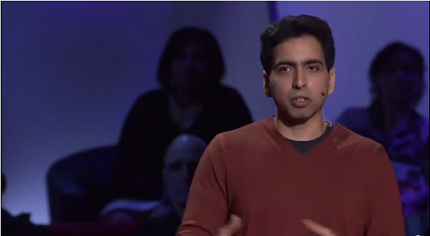 Salman Khan founded KhanAcademy.org, the best place to learn math and other sciences online. See how all this happened. If you like Khan or his academy, share so others can learn about it too.